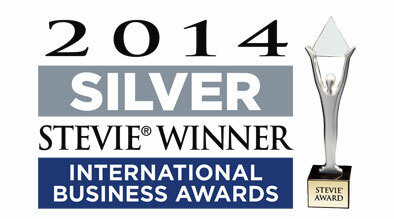 SANTA CLARA, CA: For Immediate Release: Milestone Internet Marketing is proud to announce that out of the 3,500 nominations worldwide from organizations of all sizes, it has won a Best New Product Award from the 2014 Stevie IBA Awards for its Galexi CMS 6.0 Internet marketing software for hotels. Designed for the hospitality and travel industry, this next generation SaaS (software-as-a-service) platform is designed with search engine trends, mobile, social media, and conversion in mind. The Stevie® Awards are the world’s premier business awards created to honor and generate public recognition of the achievements and positive contributions of organizations worldwide and is one of the world’s most coveted prizes. These awards serve as testaments to Milestone’s dedication to providing innovative and industry leading products and services that empower its clients to maximize direct booking and increased revenues from their hotel website and internet marketing strategies. As more people continue to use tablets and smartphones to perform online search, and with Google’s recent algorithm updates, including Hummingbird and Panda 4.0, it is critical for hotels to have a holistic web, mobile, and social strategy when it comes to hotel digital marketing. Galexi CMS 6.0 is Milestone’s proprietary hotel website content management system (CMS) optimized with enhanced features for search, conversion, and usability. The search-friendly CMS also includes schemas for the latest search algorithms, integrates social media, and provides a single interface to manage content for adaptive responsive hotel websites that target desktop, tablet, and mobile users. Contact Milestone to learn more about our hotel website design and Galexi CMS 6.0 software and how Milestone can help your hotel increase direct online bookings. Milestone client websites developed in GalexiTM CMS 6.0 are experiencing higher online performance in terms of website traffic, conversion, and direct online bookings. Holiday Inn Chicago Mart Plaza in River North needed a well-optimized hotel website design to showcase its unique spaces and services and perform well on search engines. Milestone developed the client’s hotel website on GalexiTM CMS 6.0, following the latest search and social guidelines, paired with a defined marketing strategy and using Naptune to enhance its local lsitings. The hotel website site has seen a 37% increase in visits, a 216% increase in online revenue and significant increases in traffic and conversion within just 3 months since its launch date of February 2, 2014. 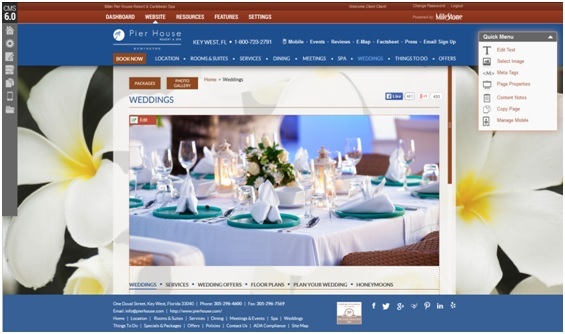 Read the entire hotel internet marketing success story here. For more information on Milestone products and services, please explore our website at www.milestoneinternet.com or call our team at (408) 492-9055. 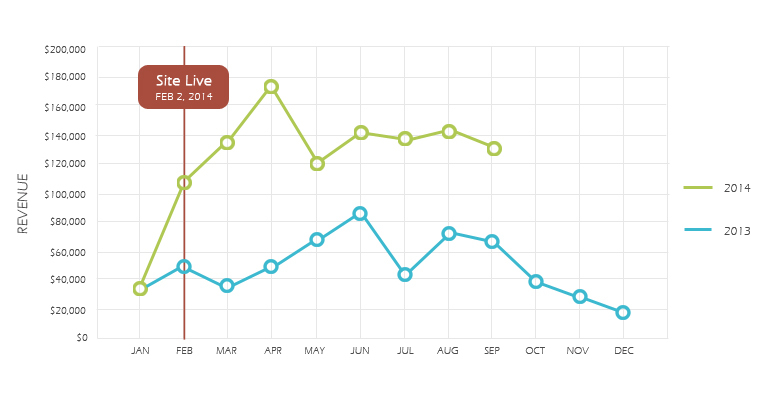 Check our hotel marketing strategy blog to learn more about the latest search and hospitality industry trends.